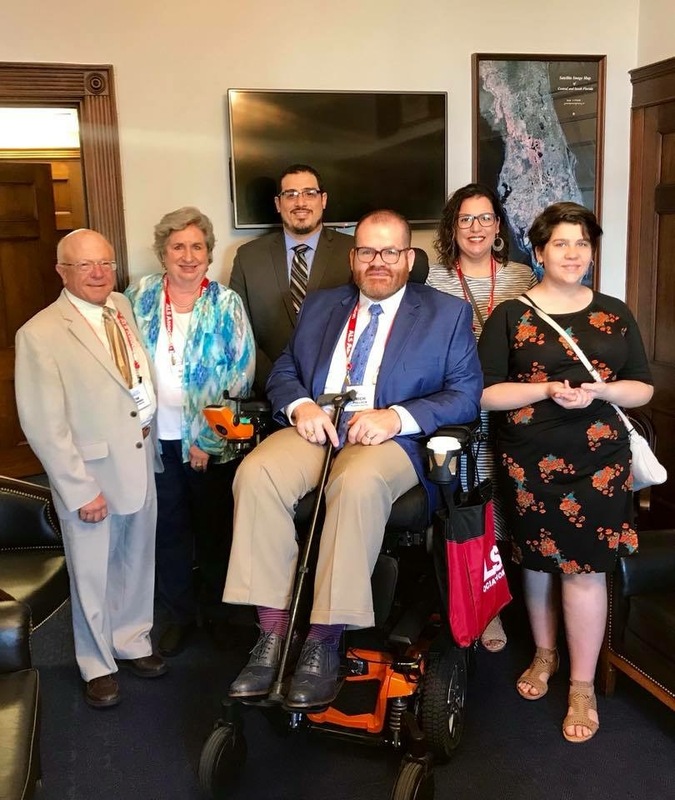 Last month, Rich and Paul from this year’s Team of Advisors attended the 2018 National ALS Advocacy Conference in Washington D.C. to learn about the latest ALS research, network, and meet with members of congress on Capitol Hill. Just over 600 people attended the event, including 100+ pALS and 240 first-time participants. The event started on Sunday with opening remarks followed by an afternoon session, reception, networking dinner and entertainment. Paul and Rich had the opportunity to share with pALS about PatientsLikeMe. Read on to learn how it went and what they accomplished. Opportunities to participate in research: Rich (and other participants) gave saliva samples to the Centers for Disease Control (CDC) and blood to the National Institutes on Health (NIH). Interview with Rich: Rich spoke about the ALS Registry Taskforce that exists to brainstorm and come together to find ways to increase participation. Public Policy sessions: These sessions included time to prepare for the visit to Capitol Hill, a Congressional Panel with bipartisan Congressional staff and remarks from US Senator Bill Cassidy. Interview with Pat Quinn: Pat Quinn, the Ice Bucket Challenge co-founder spoke about a new voice generating software and platform. Research panel: Lucie Brujin, John Landers and Tody Ferguson held a panel discussion on where we are in ALS research, and what is coming in the pipeline. Rich, Paul and the other members of their chapter headed to Capitol Hill to meet with senators, representatives and their staff. The senate and house bills dealing with the ALS Disability Assurance Act. Passage of this bill would eliminate the 5-month waiting period for Medicare. The offices of Senators Marco Rubio and Bill Nelson and Representatives Darren Soto, Al Lawson, John Rutherford and Ted Yoho. “There is no way to know for sure but based on questions asked by the people we met with and the notes taken we felt our mission was successful,” Paul said. While getting support for “Right to Try” wasn’t officially part of the mission, they did discuss the topic with many of the staffers they met. Representatives Lawson, Rutherford and Yoho all voted in favor of the legislation a few weeks later. Going forward, Rich and Paul plan to follow up with the congressmen (and their staff) to make sure their asks are met. 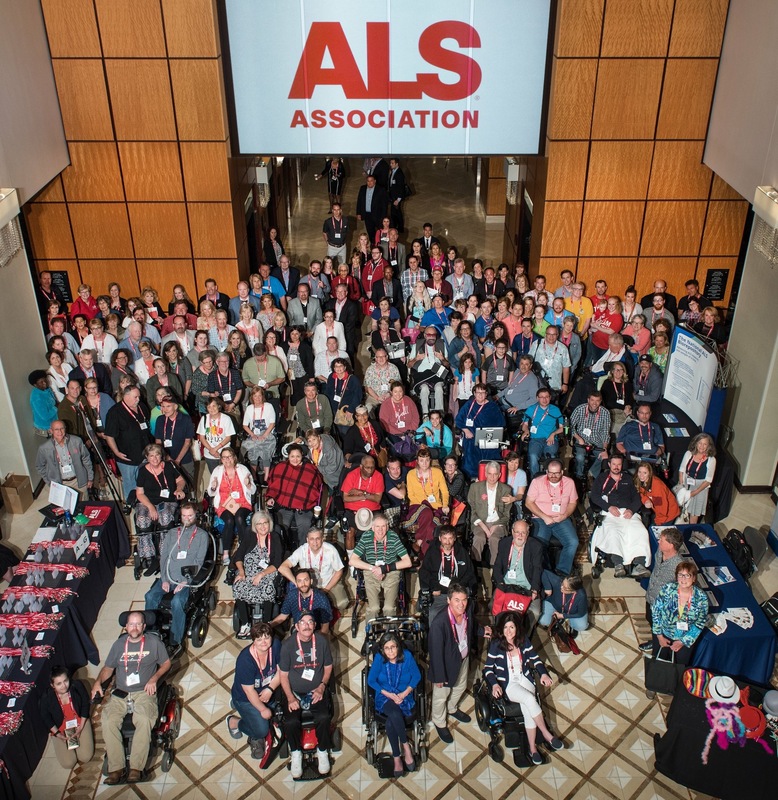 Want to get involved with ALS advocacy? On PatientsLikeMe, more than nearly 700 members of your community say they’re interested in advocacy — Join today to connect with others who want to make a difference. Inspiring and an opportunity to get support from our congressman. Thank you for your choice of advocacy and bringing your lives to the forefront for today and tomorrow.